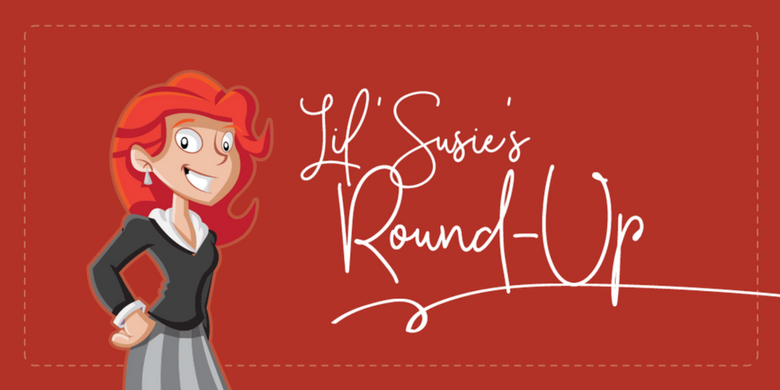 Lil’ Susie’s Round-Up: What’s Your Opinion? Finding new and creative ways to engage with your social media audience can be tricky, even when you feel you are producing quality content. It is important to keep up-to-date on the latest tools offered by social media platforms to avoid falling behind other companies in your industry. Social media polls have become an increasingly popular tool to use on a company’s business page. They offer the chance for your target audience to engage with your brand in a fun way. One of the reasons people enjoy these polls so much is that they love to participate and answer questions. As you know, social media is home to many opinions shared by those who are not afraid to speak their mind. This gives your audience a chance to be heard and as a result, they will be more likely to elaborate more on the subject in the comments section. People also like to participate in these social media polls because of the convenience in which they can do so. Once they decide to answer your poll question, all they have to do is click their desired answer and it will immediately show the statistics on what percentage of the vote each option is getting. It can also be valuable to your business because receiving these responses can give you a better idea of what your audience wants. This is not always an easy task to figure out, so this can eliminate the “guessing game” aspect of it. The better you can understand your audience, the easier it will be to push out relevant content on your social media platforms. With new ways to engage with and better understand your audience, this can ensure that your business is giving their audience what they want. Are you having trouble getting your target audience to engage with your content? 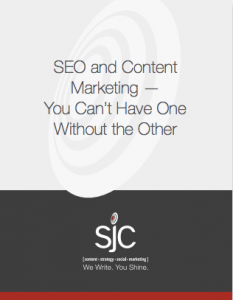 Have no fear, SJC Marketing is here! Contact us today and we can help provide you with fresh, creative content.